In Revelstoke, there are a variety of community services to help meet your needs. Wondering where to go or who to call? 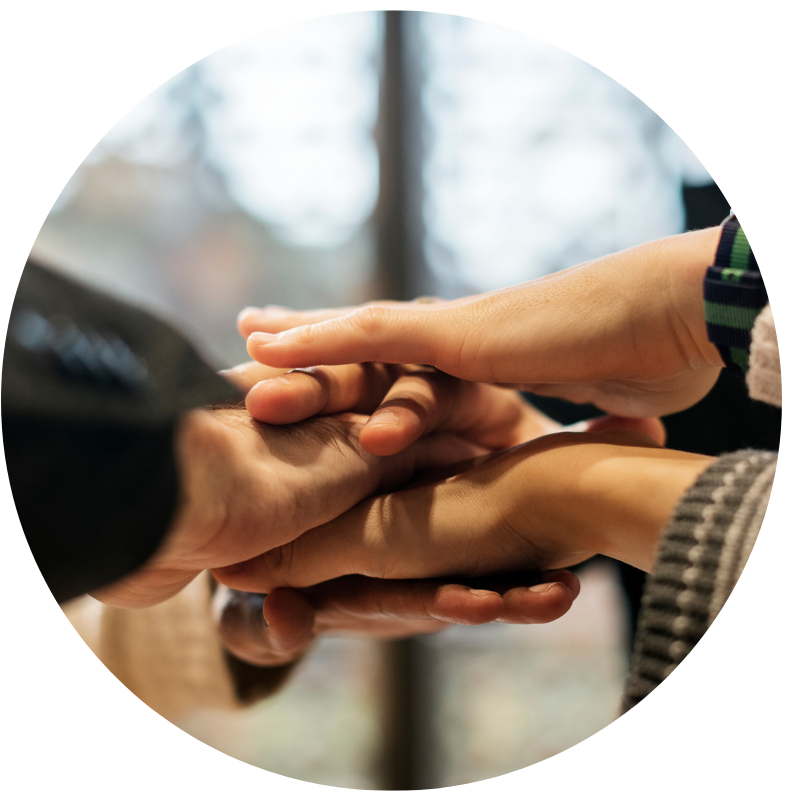 Here you will find contacts and locations for all programs, supports and services – from prenatal, young children, families, youth, and seniors – to end of life care. The downtown core is a central hub, with most amenities within walking distance. Whether you are new to Revelstoke or a long-term resident, our site will help you find your way around and connect with a local person with up to date, reliable information. Is a listing missing or incorrect? Contact us!